“WP Easy News Scroller” Plugin is a jquery based wordpress plugin which is used to show the wordpress news or relevant posts with various sliding effects and sixteen (16) different Themes. It can be integrated in the sidebar or footer area on your Blog or Website. WP Easy News Scroller Plugin adds latest news with Title, Image and Description. One can easily install and setup the plugin into the WordPress site. This plugin is compatible up to WordPress Version: 3.5.0. Upload the “wp-easy-news-scroller” folder to the “/wp-content/plugins/” directory. Insert the News Title, News Description by pressing the Easy-Scroller->New news menu in WordPress Admin. Finally drag the “Easy Scroller” in your suitable widget area from Appearance->Widgets in WordPress Admin. NB. After activate the plugin please set the plugin Title and other functionality from “Widgets” option base on your website’s sidebar or footer area. 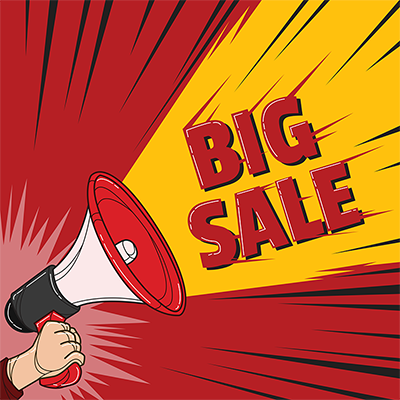 Big Sale in Limited Stock ! Get Shoes at up to 75% discount in coming weekend. Get ready for weekend and buy before the stock is over ! 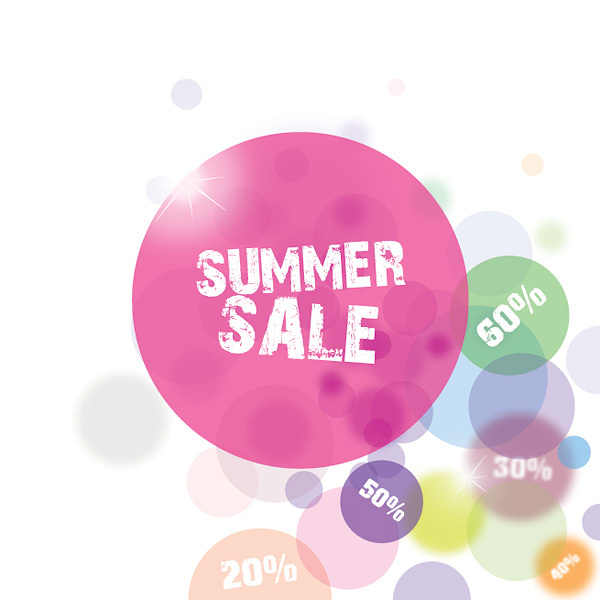 Up to 50% discount on Coming Summer ! Get exclusive discounts in the coming summer. The offer starts from 1st July. Stay with us in summer ! 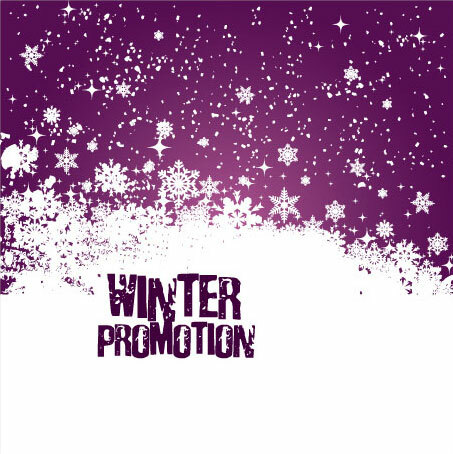 Get exclusive gifts with your purchase in coming winter. Offer starts from 20th October. Free Shipping on March ! 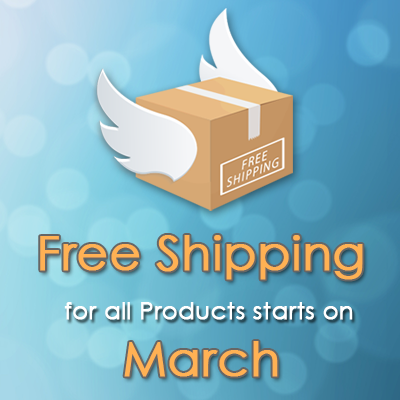 This March we offer free shipping for all products. Offer starts on 1st March. Keep shopping with us. 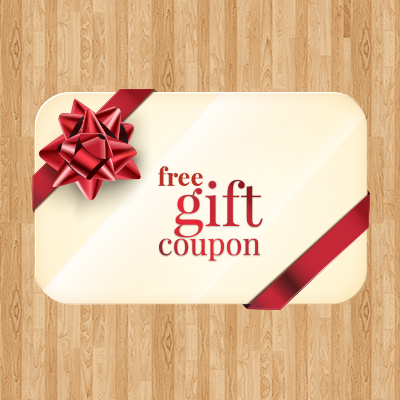 Get free gift coupon at your shopping in coming October & November. Offer starts from 1st October. Copyright © 2019 WP Easy News Scroller. Powered by SolverCircle.